Safety tips for driving with motorcycles on the road. Spring is here, which means the days are longer, warmer, and brighter. We can expect to see more motorcycle drivers on the roads. As drivers of cars, trucks, vans, and SUVs, we have the responsibility not only to share the road with motorcyclists but also to take proactive measure to increase the safety of motorcycle riders who we encounter on our way. Ensure a safe spring by following these safety tips. Always check your blind spots. 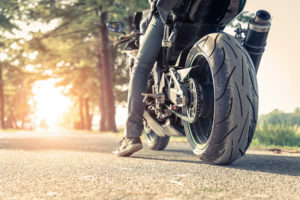 This is possibly the number one reason for accidents involving motorcycles and cars. Motorcycles are smaller than other vehicles and can be more difficult to spot while merging or changing lanes. Take your time before merging, putting your signal on before you move, and always check your mirrors and blind spot first. When you need to pass a motorcycle, do so in the same way you would a car. Make sure to signal your intention to pass a slower motorcyclist by using your turn signal, checking your mirrors and blind spot to ensure that another bike isn’t beside you. 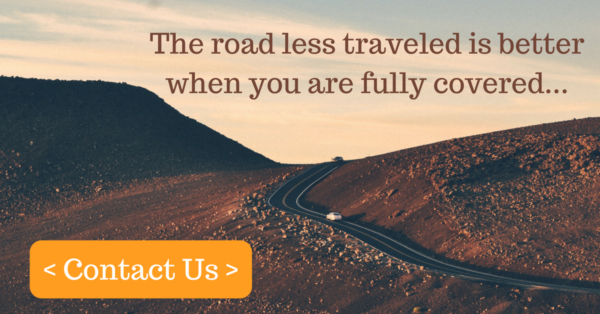 Always make sure you are several car lengths ahead of the motorcycle before returning to your lane. A good rule of thumb is to keep at least 4 seconds’ worth of distance between you and the motorcyclist ahead. The best way to do this is to pick a roadside object like a building or road side and count the seconds between when the biker passes it and when you pass it. If it is raining, snowing, icy, or foggy, be sure to allow even more distance.